POS Pack includes, printer scanner and cash drawer. All you need is a computer and software and you have a POS system. 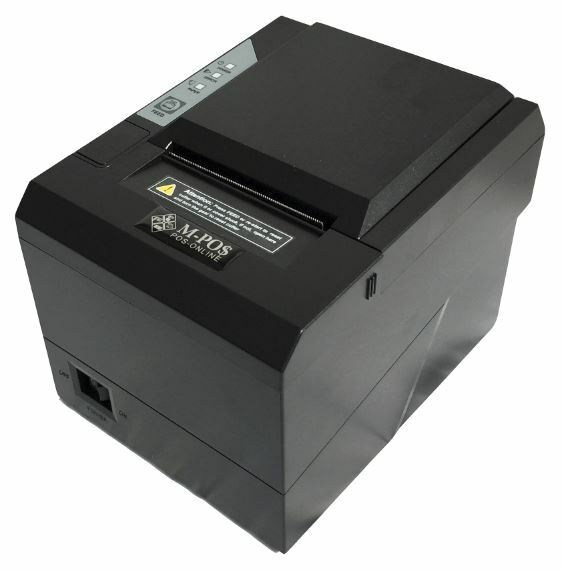 New: MPOS265 80mm Thermal Receipt Printer. The printer comes with power supply, USB, serial cable and driver disc. It has a USB/Serial/LAN interface and can be connecte by any of these methods. RJ12 cash drawer release that controls the opening of the cash drawer is also on the back of the printer. Cash drawer: MPOS410A This is a heavy duty cash drawer with 5 note and 8 coin compartments along with a lift out coi tray for EFTPOS or other dockets or large notes. The cash drawer has a RJ12 cable made to connect to receipt printers. Barcode Scanner: This is an MPOS 300 laser scanner with a USB interface. Connects to the system and does not require software. It is supplied with a stand so it can be used hands free or resting on its stand. 12 Months warranty applies to all hardware components. Click the button below to add the POS Hardware Pack with Thermal Receipt Printer, Cash Drawer & Scanner to your wish list.